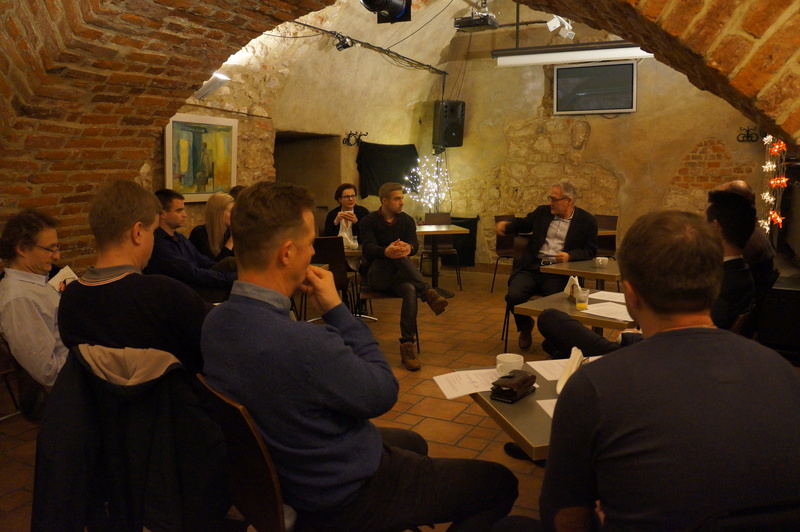 On Monday 16.01.2017 SPCleantech started a new initiative of the NordicHouse Café for Start-ups. These regular meetings in the form of informal networking meetings are a continuation of workshops for Start-ups and 2 conferences organized in cooperation with the NordicHouse and KIC InnoEnergy. Meetings are held in the basement of SPCleantech headquarters, NordicHouse, ul. św. Anny 5 in Krakow. During the first meeting the program and the rules for meetings were established. A great number of business cards, brochures and other promotional materials was exchanged, numerous contacts and a number of joint initiatives was inaugurated. 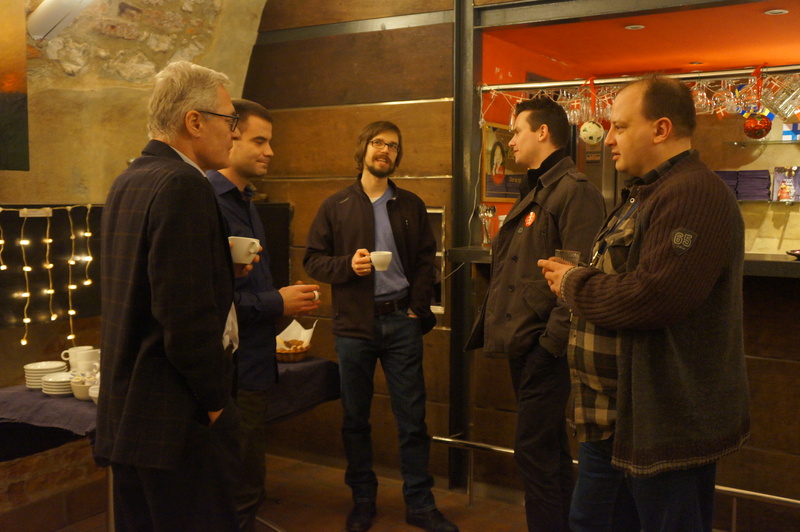 Information about networking meetings for Start-ups in the NordicHouse Café will be posted on our website and sent by e-mail.